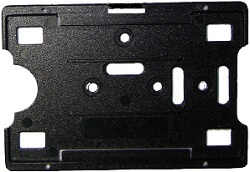 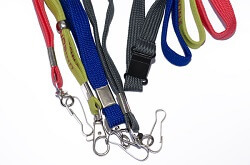 We have a great range of accessories to use with and to protect your ID cards. 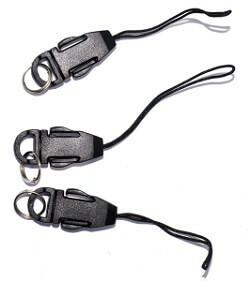 Rigid cardholders will prolong the life of your ID cards and are especially useful for outdoor staff who are working in ruggedized environments. 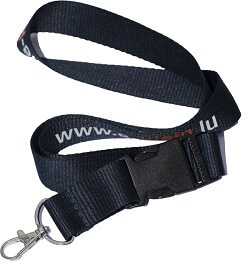 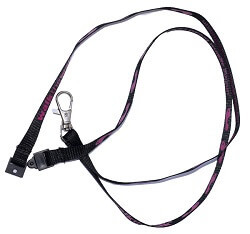 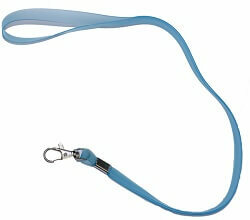 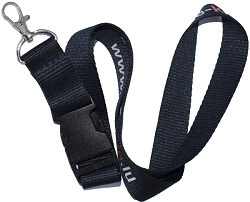 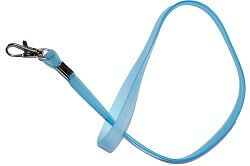 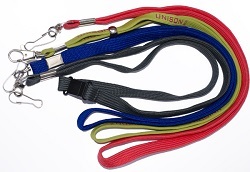 Colourful and OSH compliant lanyards can be printed with your logo to enhance your company branding. 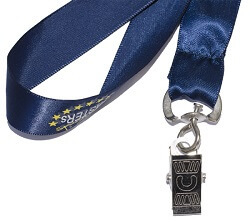 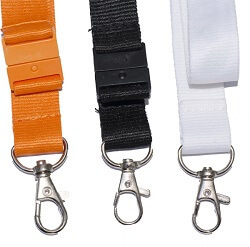 ID Cards can be attached to clothing in a number of ways including clips, pins and keypulls which can be attached to belts.